Mariapaola Puggioni received the Master Degree in Architecture in 1985. She worked as professional Architect till 1992. 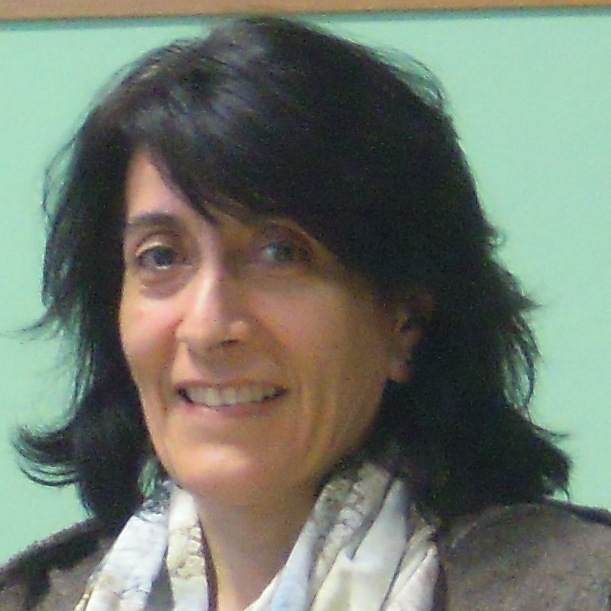 From 1992 she is professor of "Tecnologia delle Costruzioni", "Progettazione ed Impianti", "Tecnologie e tecniche di rappresentazione grafica", "Gestione e sicurezza nel cantiere" at the ITET G.B.Carducci – G. Galilei in Fermo. Since November 2017 he is in the PhD School at Polytechnic University of Marche, Dipartimento di Ingegneria dell’Informazione - DII under the supervision of Prof. Emanuele Frontoni.